Since it's start in 1979, Mooder Horticultural has become one of Waterloo region's top landscape design and build firms, winning countless awards along the way for their creativity, innovation and stunning results. Mooder Horticultural's goal is always the same - A complete and stunning transformation of an outdoor space into an environment of timeless beauty and lasting satisfaction. Owner Doug Mooder works closely with each client to create a landscape design that fits their space, lifestyle and goals. 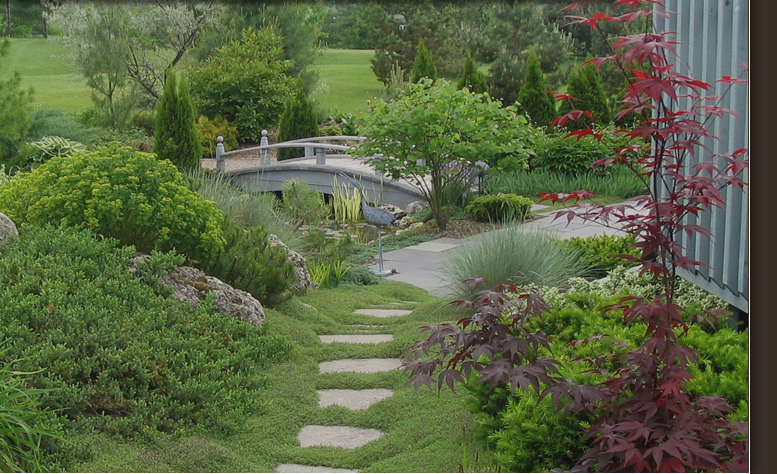 He takes great pride in his work and over the past 29 years has built a reputation for excellence in landscape design and installation, virtually unmatched in the industry. Get to know Doug and his work through the website and please contact Mooder Horticultural for your next outdoor project.